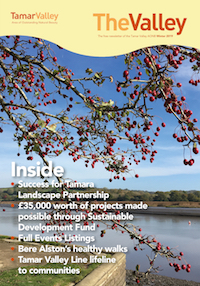 By learning a little more through this website, about what we’re doing to help conserve & enhance the Tamar Valley, we hope you will join us in whatever way you can in looking after this treasured place. There are many groups and organisations in and around the Tamar Valley that can help. For details of Memory Cafes, Outreach & Befriending Services, please click here. If there are any other services that you know of but aren’t listed here, please do let us know. Thank you.